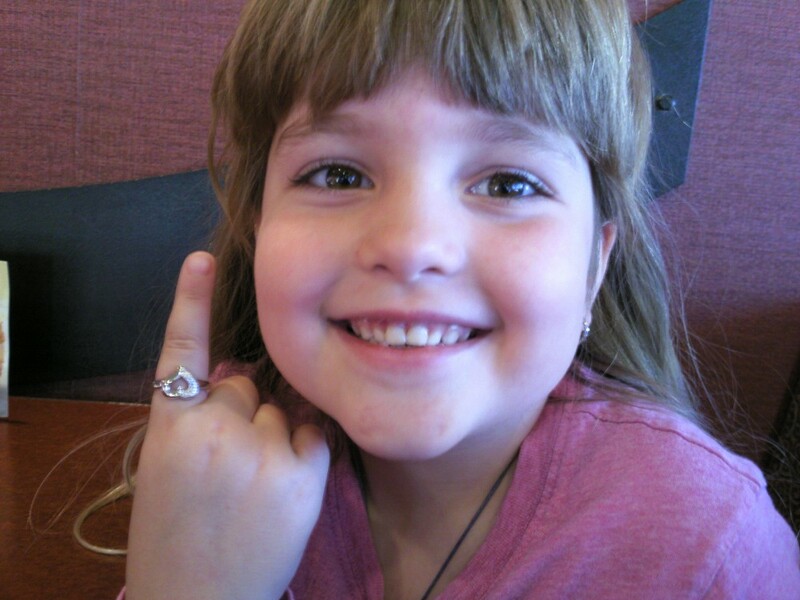 Being Frugal and Making It Work: Jewelry Lasts a Lifetime - Passed Down for Generations! Jewelry Lasts a Lifetime - Passed Down for Generations! I have some beautiful Edwardian jewelry that belonged to each of my grandmothers, and my mom recently gave me her wedding band. These are items that I will keep and pass on to my daughter when she gets old enough. Knowing that she will have these wonderful keepsakes when she grows up, makes me feel happy and sad all at the same time. Antique jewelry holds special memories and bonds you for life. Jewelry that has been passed down from generation to generation, can hold both personal, historic and and monetary value. More often than not, this jewelry is valued more for it's memories than for it's cash value. My favoriate jewelry is from Art of the Soul Jewelry. A wonderful small designer in Seattle WA.